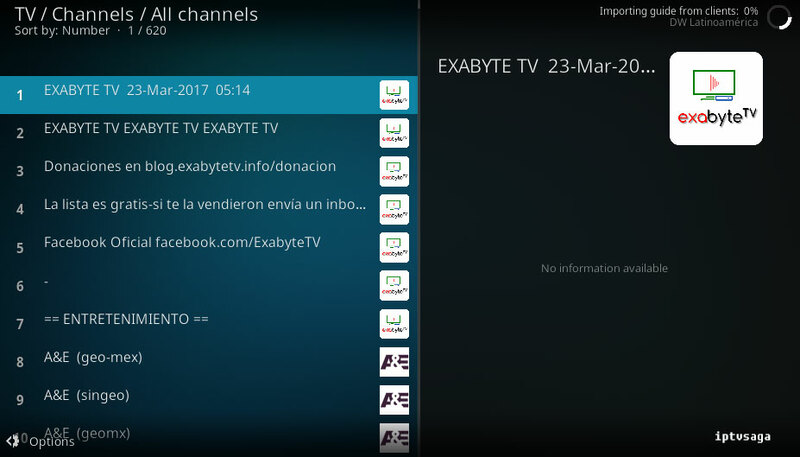 Exabyte TV playlist, primarily contains latin tv channels. 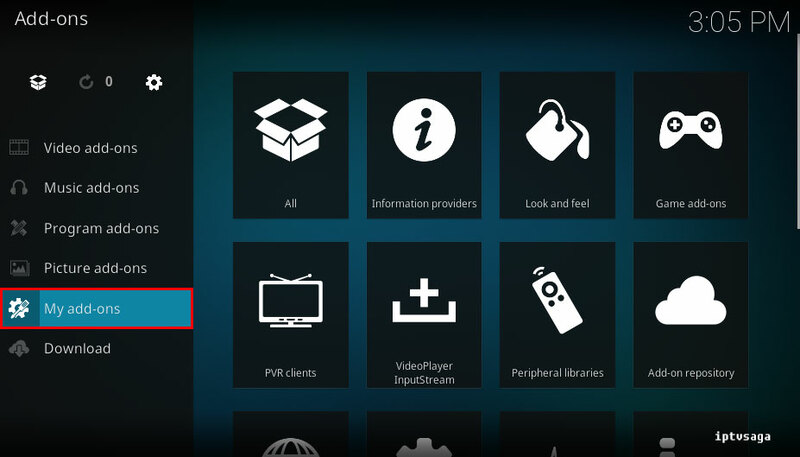 Playlist is accessible on smartphones, tablets, computers, smart TV, iPod, iPhone, TV boxes. 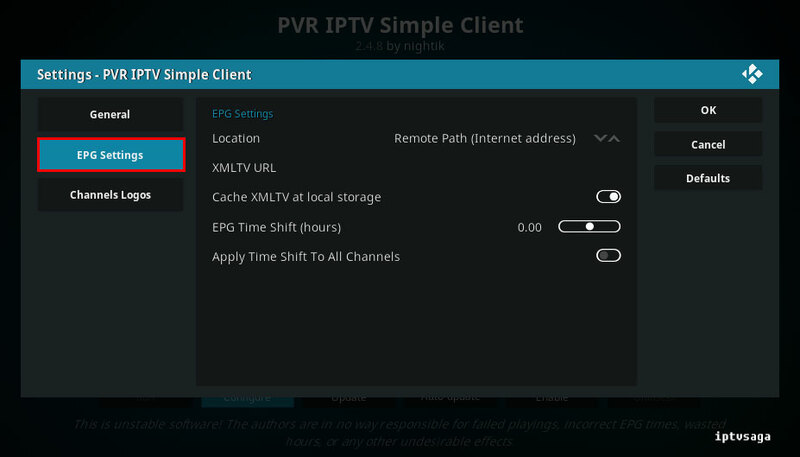 You have to use Mexico VPN server to be able to watch all channels. 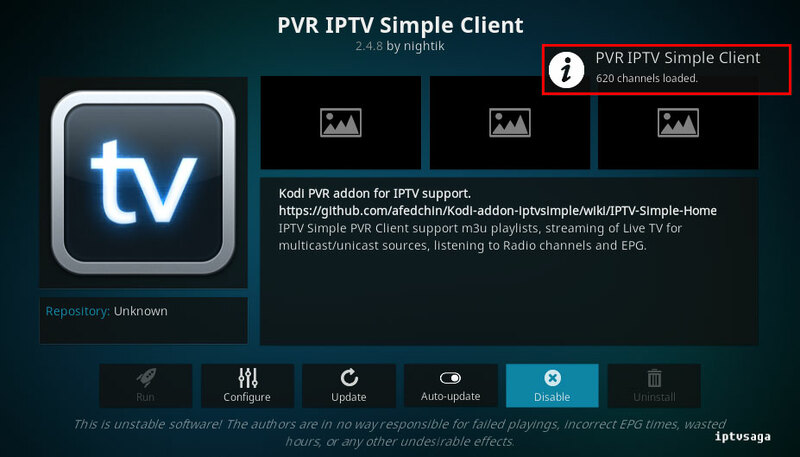 If you are not using any VPN software, it is not a problem. There are three versions of playlist. You can use other lists. 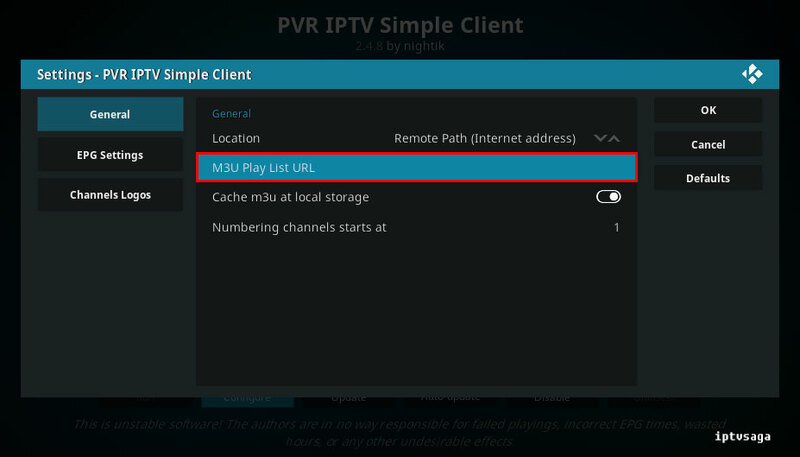 In this tutorial, we show how to set Kodi PVR IPTV Simple Client with to Exabyte TV Playlist. In example, we used the combined playlist. 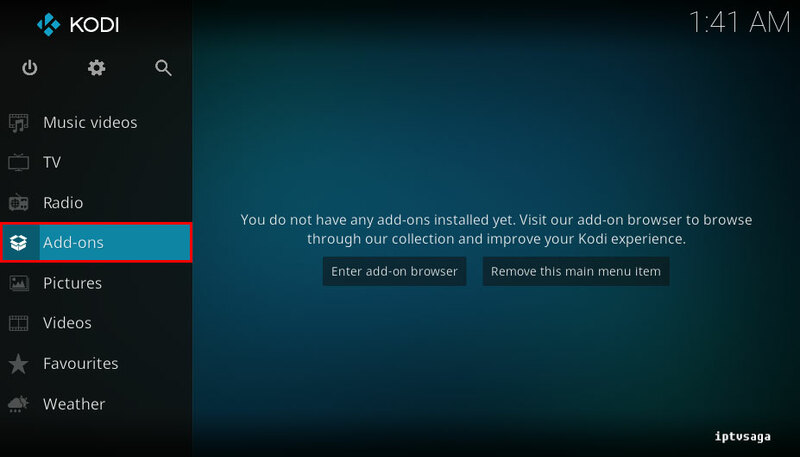 You can use other playlists without geo blocking channels. You can get other playlists below the page. 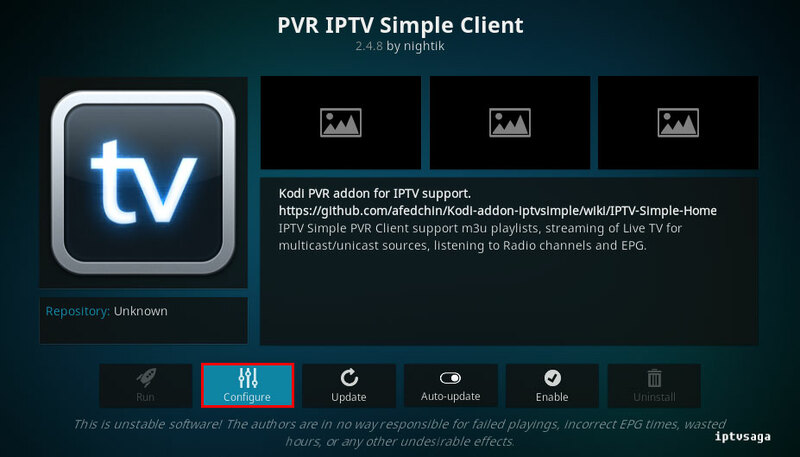 14- Now PVR Simple IPTV Client enabled with your configuration. Ready! 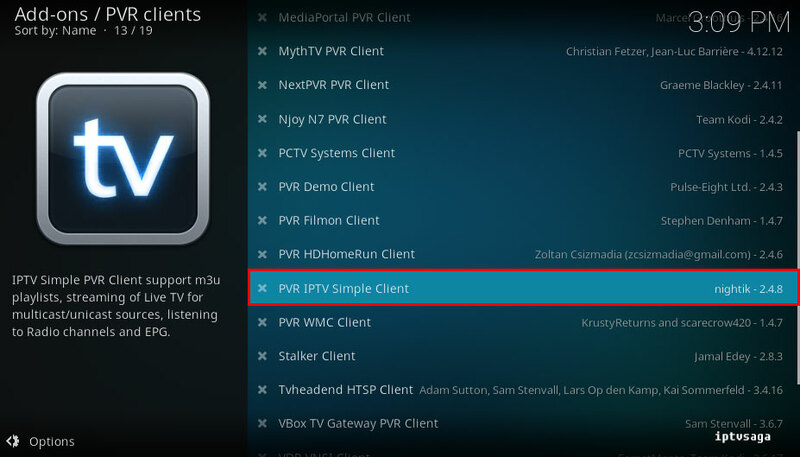 You have successfully configured IPTV Simple Client with Exabytes TV.